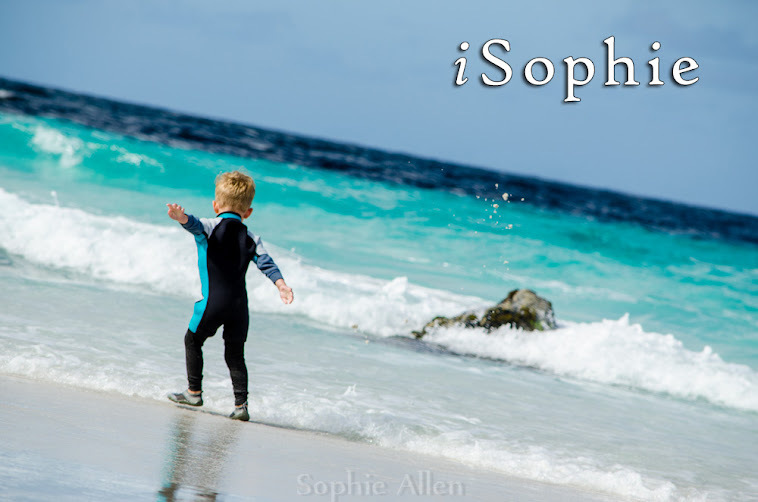 iSophie: Of renos and relos. I had just given them dinner, thinking it would buy me some time. I had literally sat down for 2 seconds before the first request of many started flowing in. After getting said drinks, Legoman came home from Hockey, sat in my chair and proceeded to undress all of the hockey getup, before asking for x, y and half of the alphabet. Oshawott, apparently now finished with his dinner, is waving a disc in my face and somewhere on the other side of the room Pichu is crying in frustration at a toy. I should just give up now, but if I do, I will never get anything written. We have just had one of our sheds renovated to become a guest house, it was finished just last week. It is looking fantastic! It's first occupants are arriving on the weekend, and this has meant a scramble to source, and then build, many pieces of furniture. Not to mention fitting it out with linen, utensils, and all the little nick nacks that a new guest house needs, particularly the metal lady bug that -needs- to sit up on the deck rail! In the midst of all of this, our house extension plans have been approved and as of this morning, the last quote has come in. We have chosen our builder and are hoping for a March start. Because there was not enough crazy going on, we figured it was a good idea to move Pichu to a bed. It was necessary for two reasons, his room is going to be bulldozed, and also he is just too big for the cot now. But that meant cleaning the room, ugh. Needless to say I have had a couple of interesting bedtime with him since then. Sunday night it was 10.30 when I finally surfaced from his room, then too tired to do anything but plonk myself in front of the TV and try not to disturb the other 2 sleeping children near me. Yep, one on the lounge who had been evicted from the shared bedroom for keeping Pichu up, and another on the floor who was scared of sleeping in a new bedroom (a direct result of moving Pichu). It was so ridiculous I would have normally laughed (in hindsight mind you, not during the sleep battle!) but I was just so dead tired I couldn't muster it. He has been getting up at 5 and 6 am the last two mornings, oh how it must feel to have this new found freedom! However, with the late nights and early mornings he is just not getting enough sleep. He completely zonked Monday while we were out. Sunday Coder completely emptied out our bedroom to vacuum and shampoo the carpet. I was at the Jazz Festival. Oh yes, sounds divine doesn't it.. well, we were actually there cleaning tables with Scouts! I have since realised I am, in now way, cut out for the hospitality industry. And now we have a lovely empty, clean bedroom. All of the stuff is piled in the lounge room and it's "on the list" of jobs to get to. We are expecting delivery of our new King bed any day now. So back to the Relos! Coder's parent fly in from Florida on Sunday! The boys are counting down the sleeps. So am I. I need some respite!